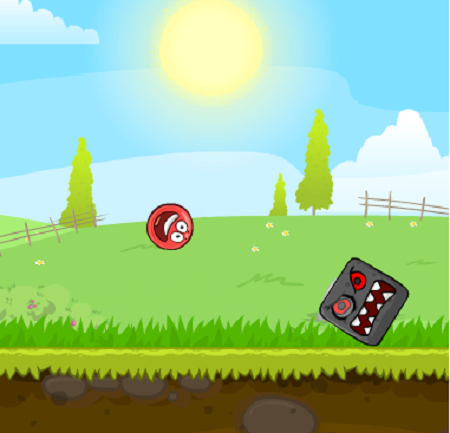 Red Ball is a series of flash based games, which are developed by Evgeniy Fedoseev. The game has earned tremendous popularity over past few years and now these games are also available in pocket platforms – iOS and Android. 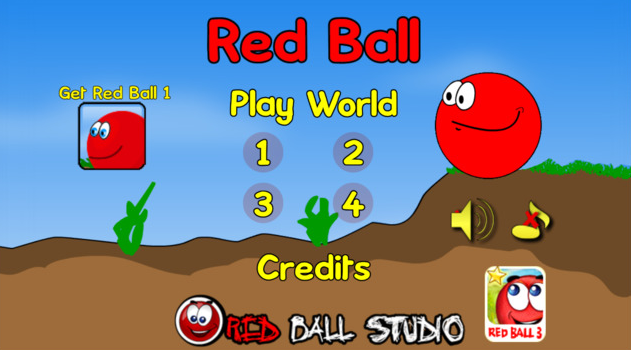 All games of Red Ball game series are available as freeware on both Android and iOS platforms. These games are available for phones and tablets. 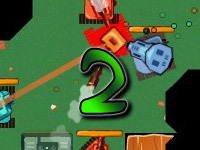 The game is based on 2D side-scrolling graphics. The gameplay of the entire series is similar to each other where the player controls the Red Ball in order to protect the world against weird shaped enemies. The storyline of each and every game begins with the Red Ball battling against different enemies in order to either protect his loved ones or restore order in the world. 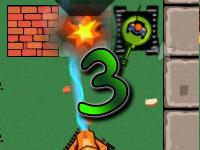 The control layout of the game is very simple; movement of the Red Ball can be controlled by swiping left, right, up and down. While the other versions of Red Ball game has less than 50,000 downloads to their credits, Red Ball 4 has over 10 million downloads. All Red Ball Android games can be installed on Android phones or tablets with operating system 2.2 or higher. All iOS based Red Ball games can be played on devices with iOS 6 or higher, which means the game can be played on even the old Apple devices such as iPhone 3. Though the game is offered as freeware on both iOS and Android platforms, some of the digital game content can be bought with real currency. You can play this game for completely free on your PC. All Red Ball games of iOS platform are having rating 4+ whereas Android games are having 3+, which makes these applications appropriate for children as well. Story Mode: This mode offers players with a series of level that features increasing level of difficulty. Story mode in most of the games ends with the boss battle. 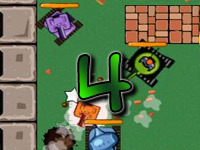 Time Attack: This mode allows the players to replay the completed levels on time-track basis. 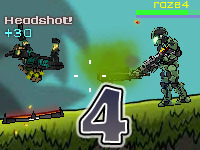 Players can beat their own best time or compete with other players by submitting their score online. 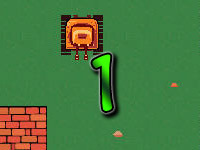 Achievements Mode: Players can replay the completed levels again to unlock achievements and uncover hidden items or explore deep areas. All the Red Ball applications are a great way to pass time especially for kids. Moreover, a study also states that playing puzzle games like these improves their problem solving capability. So, enjoy playing! Don't be shellfish... share this game! ©2019 Awesome Tanks 3. All rights reserved. Awesome Tanks is a trademark owned by bigdino.com & Alexander Gette . This website is not endorsed by or affiliated with bigdino.com & Alexander Gette in any way.